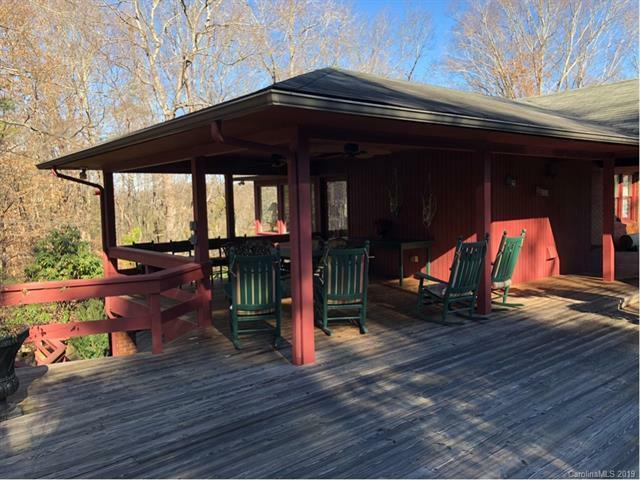 Immaculate 27 acre property just south of Morganton. Property has a large custom home, office building, and two other storage buildings. 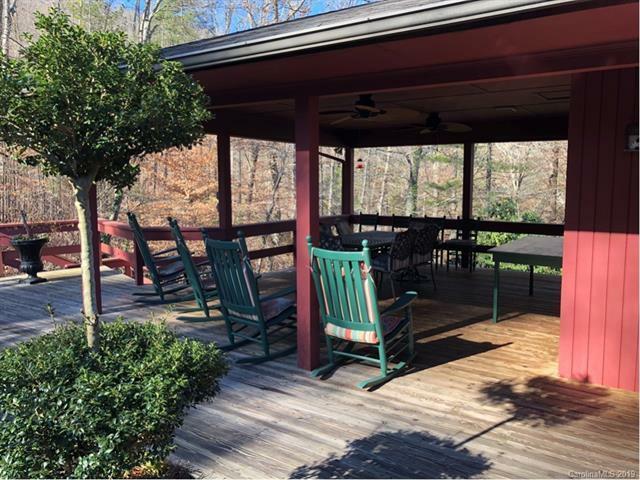 Home, with over 3900 square feet, features two levels of living space. 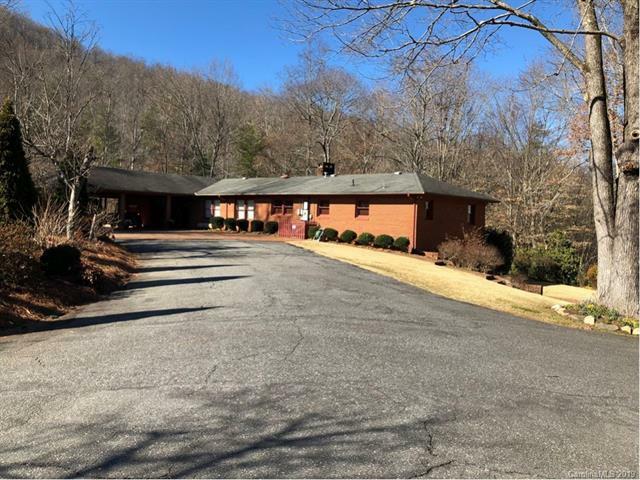 Main level has large kitchen/ breakfast area, formal dining, vaulted living with rock fireplace, two baths, large master suite, and opens to a nice covered porch, Lower level has large family/game room with rock fireplace, 2nd kitchen, bedroom, office, bath, and opens to a large covered patio area. The first building has 2050 square feet and is configured with two large offices, kitchenette, one and half baths, and garage. The second building is 1550 SF with high ceiling and large garage door. The third building is 800 square feet with garage access. 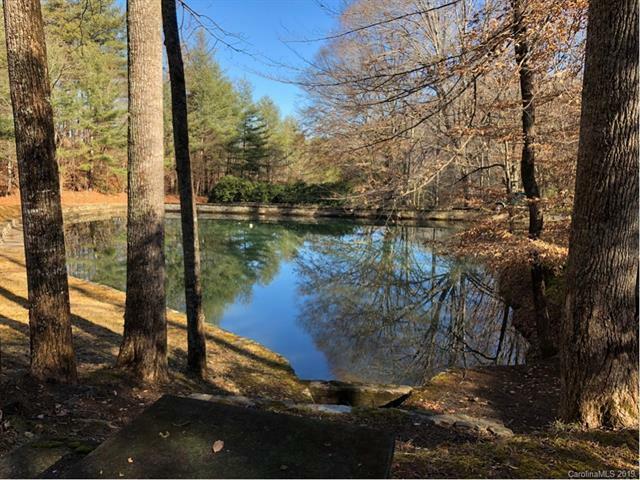 Situated on 27 acres, the property has a beauti- ful pond, mature landscaping, blueberry bushes, garden spot, and many trails ideal for hiking or exploring on a 4 wheeler. Nice seasonal views of Table Rock and High Peak Mountain.